How much is Margo Martindale Worth? Margo Martindale net worth and salary: Margo Martindale is an American film, stage and television actress who has a net worth of $4 million. 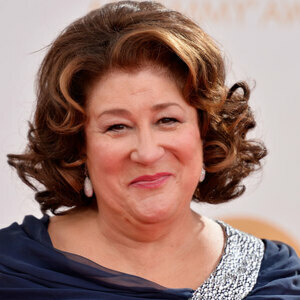 Margo Martindale won an Emmy Award, as well as a Critics' Choice Award, for her recurring role as "Mags Bennett" on Justified, and also received an Emmy for her portrayal of "Claudia" on The Americans. 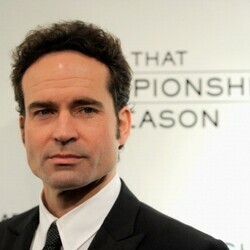 She is currently part of the main cast of The Millers, and plays the role of "Carol Miller." Martindale was born on July 18, 1951 in Jacksonville, Texas as the only daughter, and the youngest child, in a family of three children. In 1980, she worked for four years at the Actors Theatre of Louisville in Kentucky where she became good friends with fellow actress, Kathy Bates. She made her Broadway debut in 2004, in the Cat on a Hot Tin Roof, and she eventually won a Tony Award for her performance. She has played supporting roles in several films, including The Hours, Million Dollar Baby, Dead Man Walking, The Firm, Lorenzo's Oil, …First Do No Harm, Eye of God, Win Win, Marvin's Room, Forged, Orphan, The Savages, Hannah Montana: The Movie, August: Osage County, and Paris, je t'aime. She has been married to musician Bill Boals since 1986 and the couple have one daughter, Margaret, who was born in 1988.